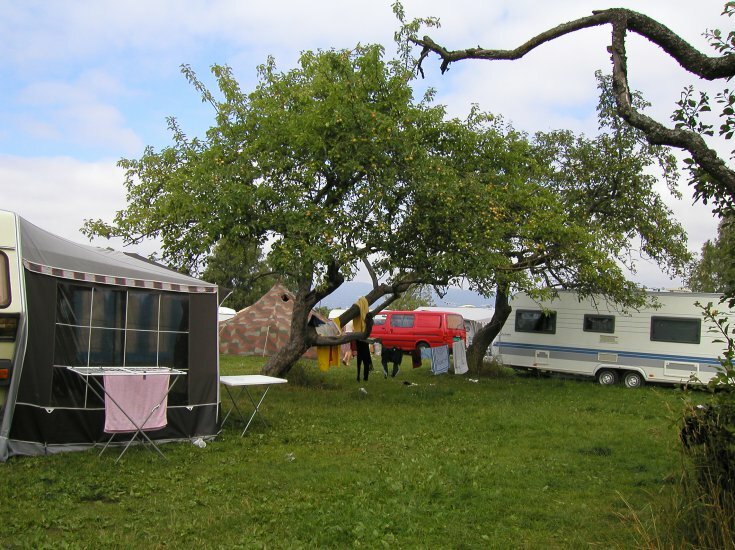 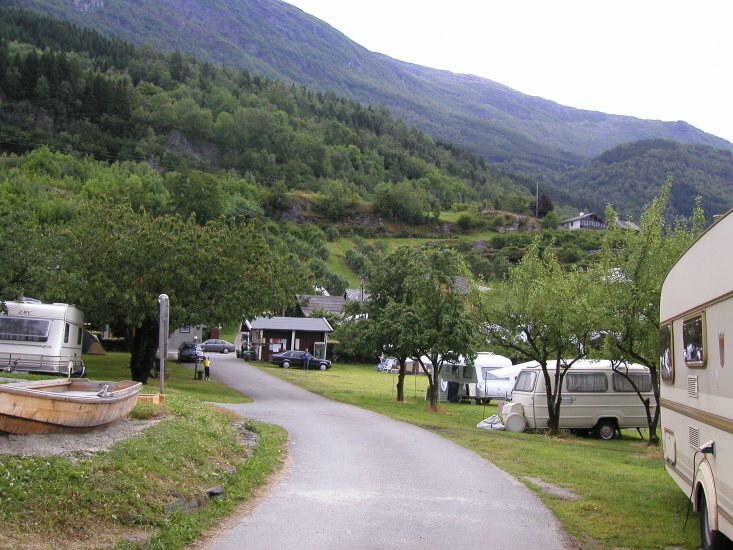 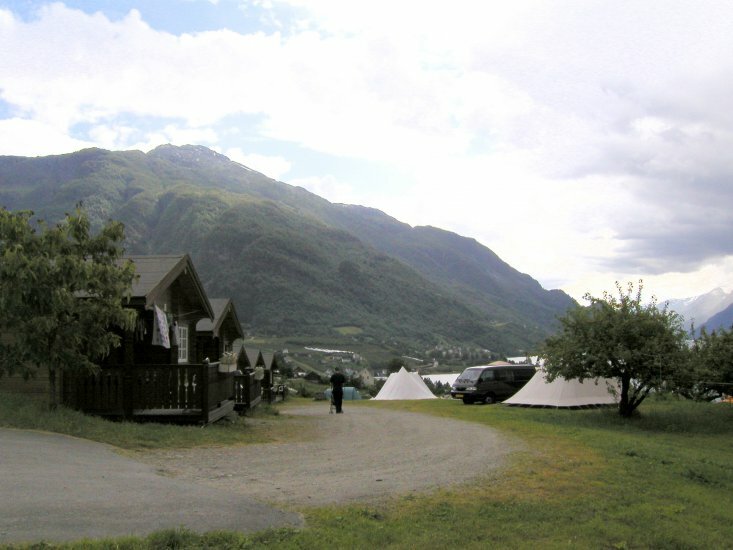 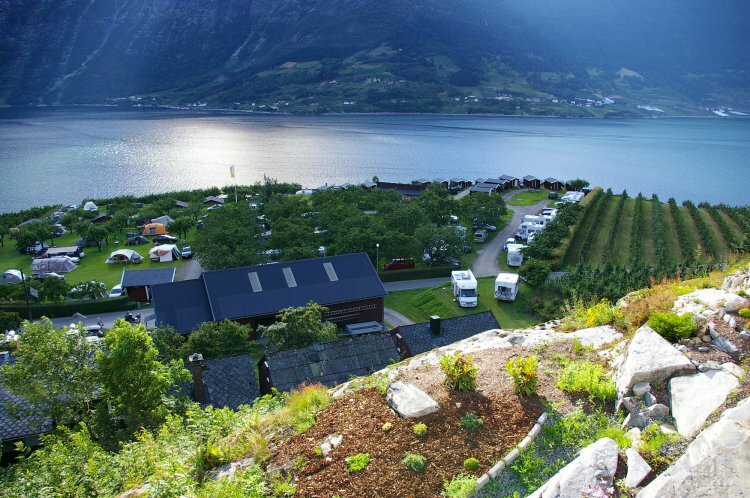 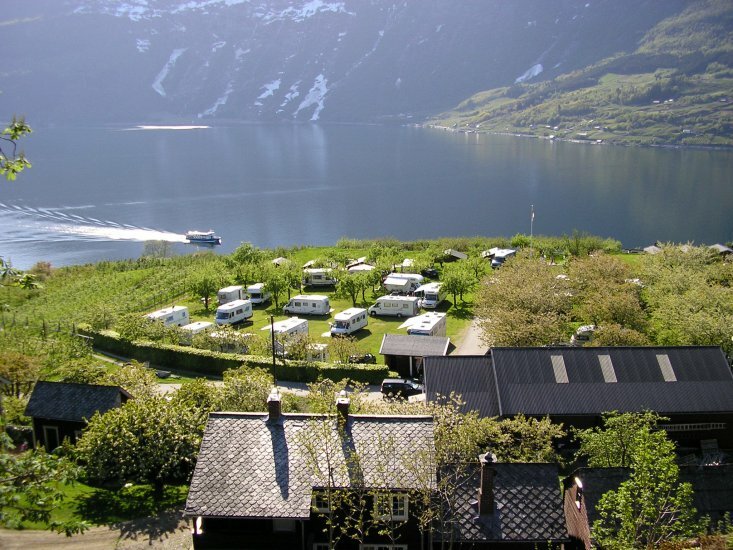 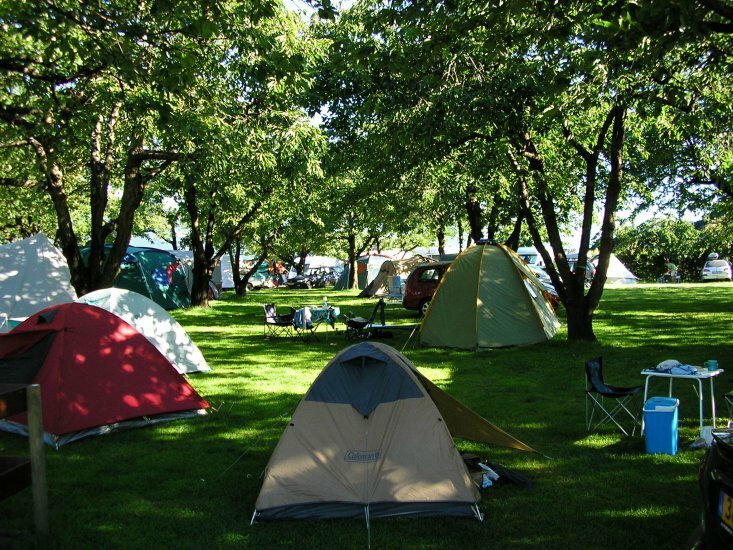 Lofthus Camping is located in the middle of Hardanger with world-famous view of fjord, mountains and glacier. 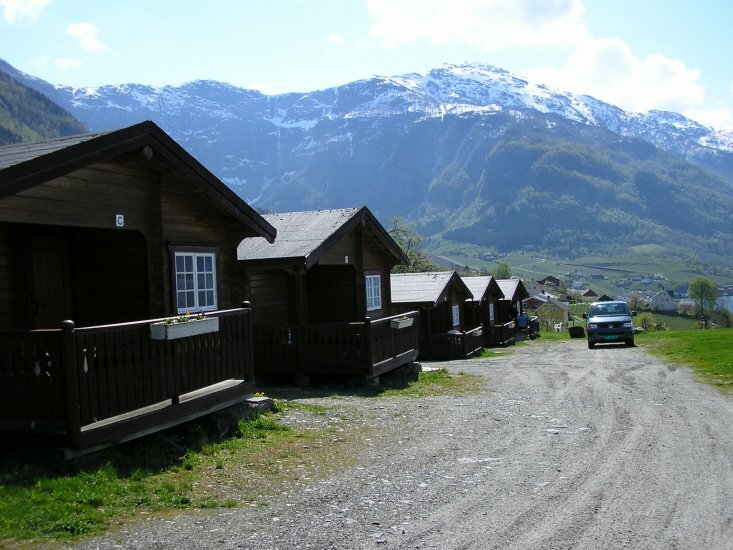 Here you can really enjoy your vacation in a peaceful and scenic environment. 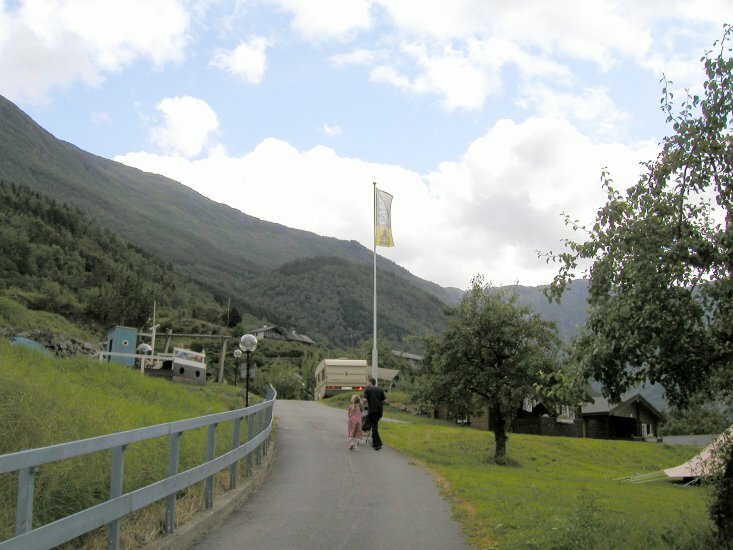 We are proud to have welcomed our guests for 3 generations. 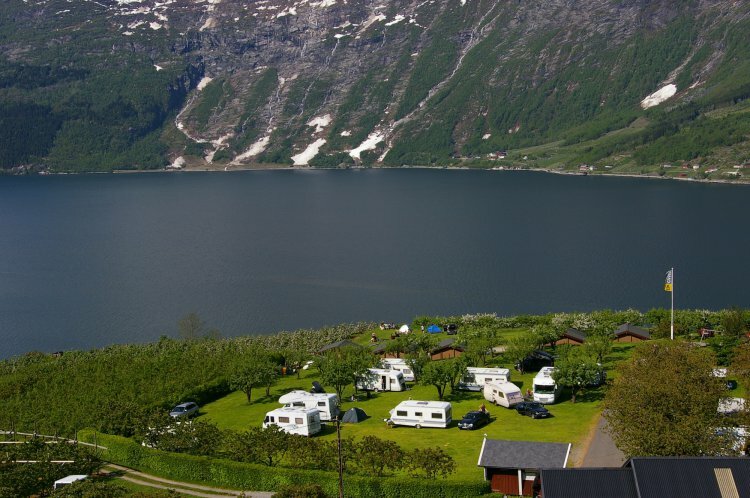 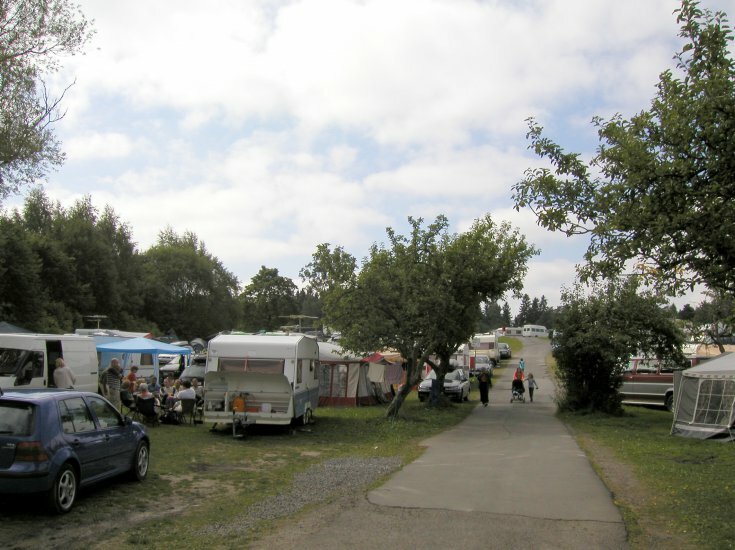 Lofthus Camping offers 32 cabins and can place up to 80caravans/tents/motorhomes. 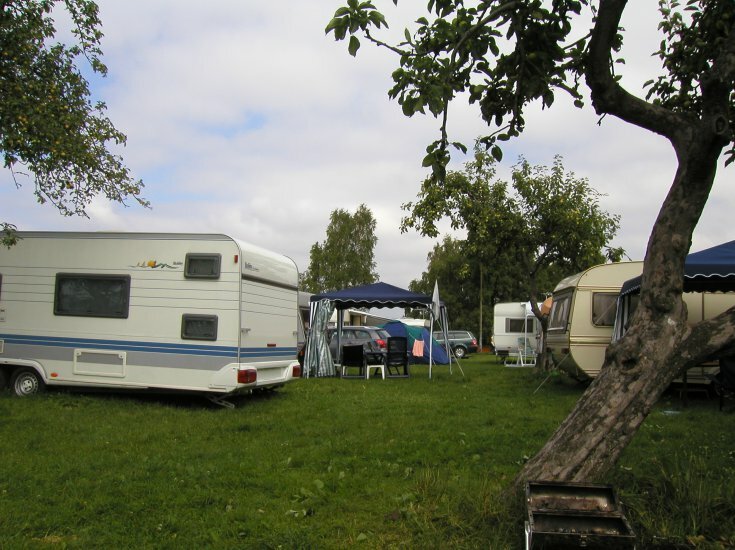 We also have a high standard sanitary building.